Since the day we invented the modern pipe wrench, we’ve made it our mission to build for the world's expert tradespeople – those who know the limits of the job and how to exceed them. Some of our customers tell us stories of the things they built, while others tell the stories of the men and women who came before them. Our tools are handed down from Father to Son and from Grandfathers to Granddaughters. We love that, and we honor the strength and spirit of those past, present and future who proudly choose RIDGID. 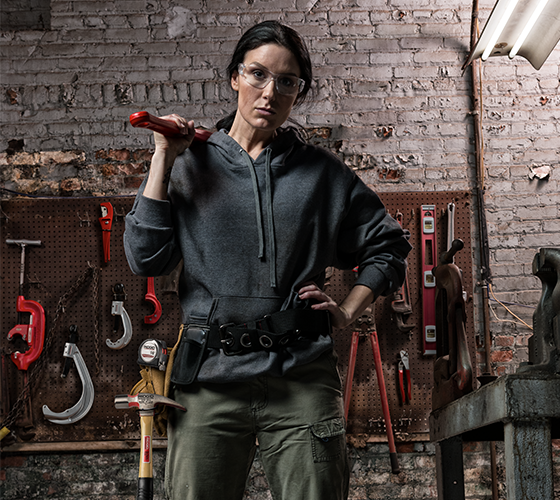 Why do so many professionals choose RIDGID® tools? The answer is simple…trust. Millions of RIDGID tools go to work every day in plants, on construction sites and in countless other harsh environments. The talented, committed employees of Ridge Tool share the common vision of making our company the best. Together, we strive for the best in quality, product innovations, technical support and customer service. 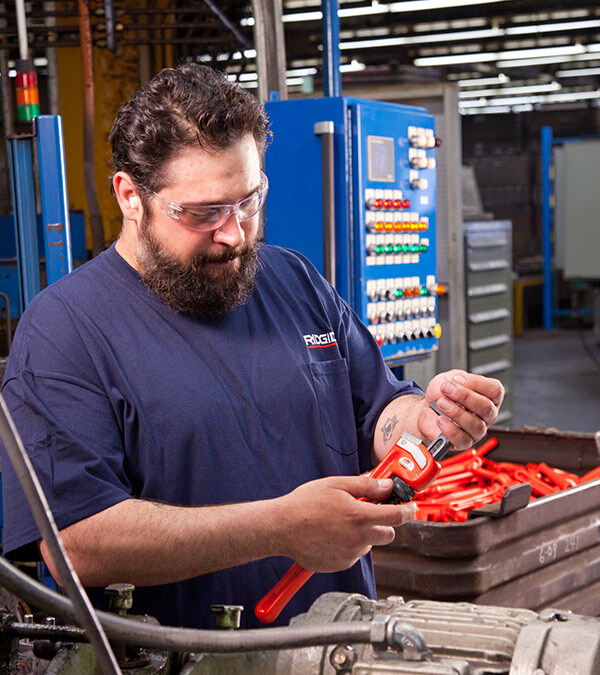 Throughout the world, our local teams of RIDGID customer service personnel provide the friendly, knowledgeable support that you need to keep working. This support helps you select, obtain and use the proper tools to get jobs done right. Our training centers are available to help you get maximum productivity and service life from our products. We offer you custom, hands-on training by expert instructors. 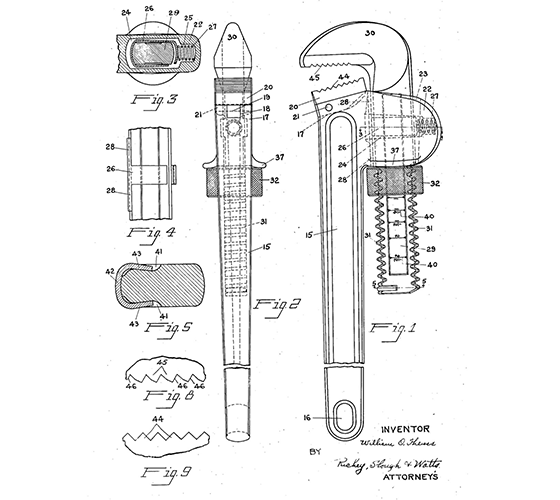 Some Inventions Change the World. Ours Built It. Stay up to date with the latest news from RIDGID. Visit the RIDGID booth at our next event and try our latest tools. Purchase RIDGID gear from our store. RIDGID Distributors can login and manage their account. RIDGID is your tribute. We celebrate our shared dedication to the trades. And promise, as long as you keep going we’ll keep building the tools of performance your work demands.